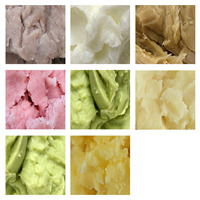 Butters are used in soap making, lotion making and other handmade cosmetics and are known to benefit skin in many different ways. 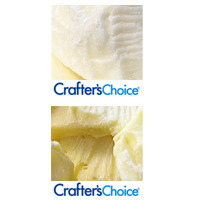 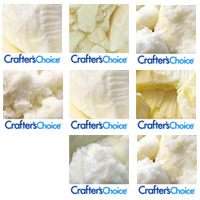 We offer a variety of different butter sample sets. 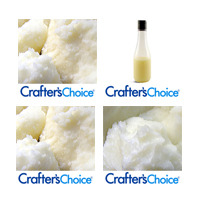 The purpose of these sets is to test your preferred butters when hand making soaps and cosmetics.